Do your relatives stay in Amritsar to whom you want to send exclusive gift combo consisting of a red rose bouquet, a lip smacking Butterscotch cake and a cute teddy? Just log on to the site of Myflowergift.com and order your favourite combo. Amritsar is a densely populated city with people getting exposure to everyday online gifting. There was a time when nobody had exposure to online gifting and the only way to wish your loved ones was to either call up or just make a card or buy something and deliver in person. 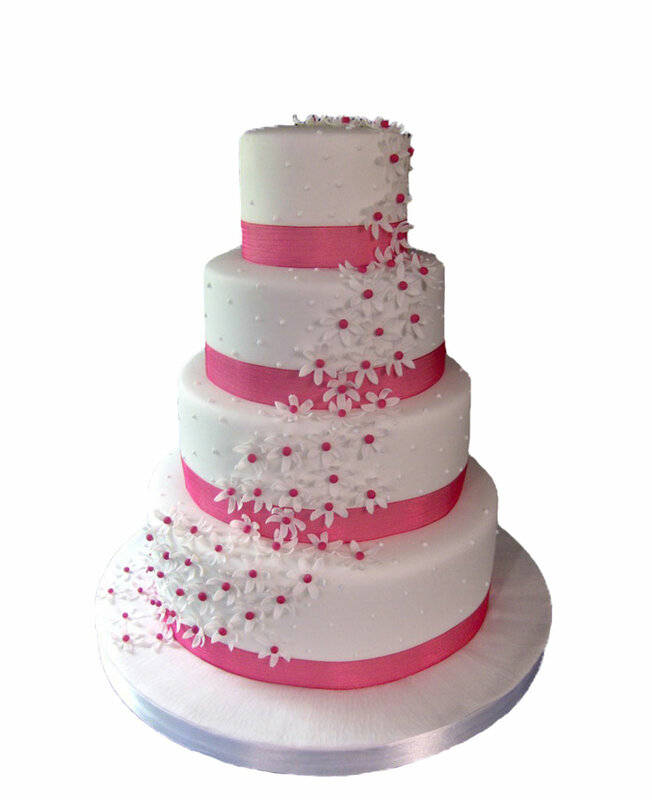 The era of online gifting made possible by dedicated gifting portals like myflowergift.com and it offers great cakes and flowers to gift your loved ones, you can pick as many occasions as you want and can make your loved ones super happy. Festivals like Dusshera, Diwali, Rakhi, and Eid are great days to gift your loved ones. Your need for gifting arises with every occasion and you can definitely make more room for happiness by online gifting. 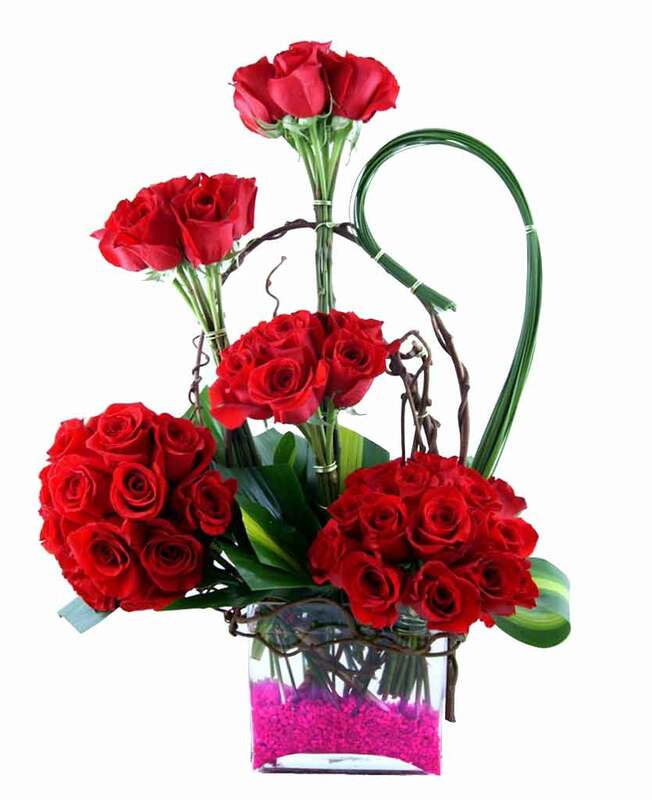 the online florist has great networking with bakers and florists and it is ascertained that your gift will be delivered as per your expectations without any delays and at prices that are affordable. A lot of thought goes in gifting someone, then why no trust the florists that would always meet your expectations. You can get reasonable deals and so much more quality than you can imagine from any other florist. With 100% satisfaction guarantee, you get the most affordable deals and in a way you can make everything so beautiful. Send Cakes to Festivals Dusshera is a 10 day long festival and that’s the most awaited period just before Diwali and an ideal time to make your loved ones happy. Create moments that would always be cherished by your lovely friends, family and so many more people who are special to you. 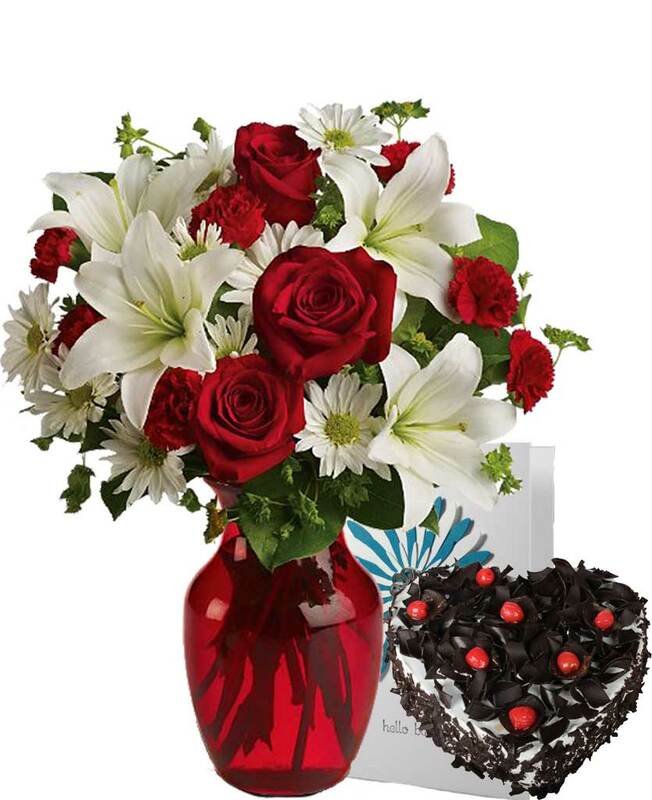 The online florist will make all your moments special with birthday cakes home delivery from Myflowergift.comwhich can happen in a click, you can send these beautiful gifts by online payments. Wherever you are, or overseas or away from your family, you can get the most awesome gifts for them at a reasonable price.